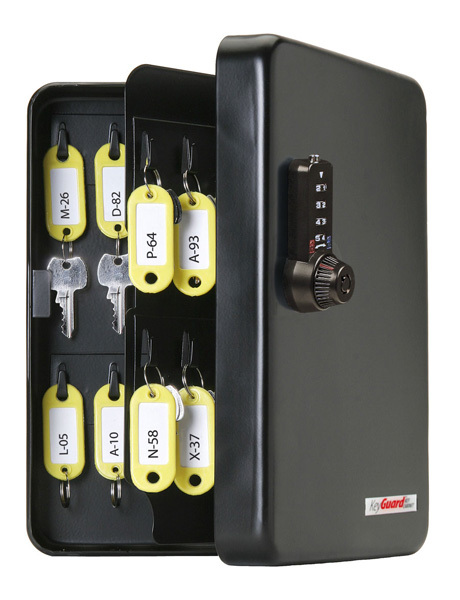 Enjoy the security and convenience of accessing your keys through the reliable Combi-Cam combination lock. 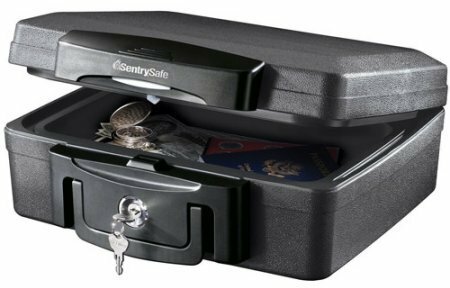 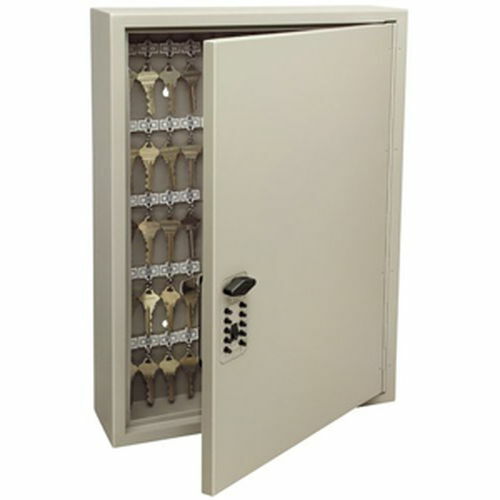 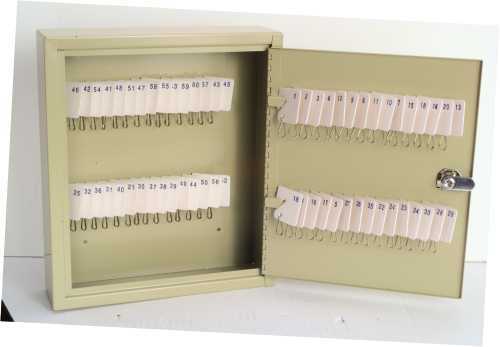 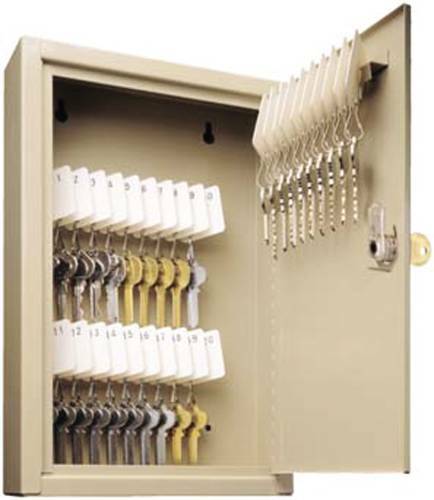 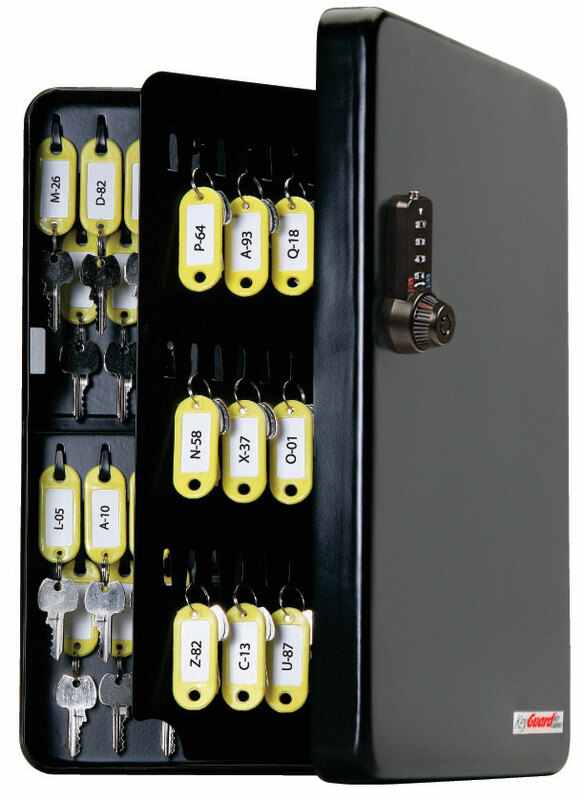 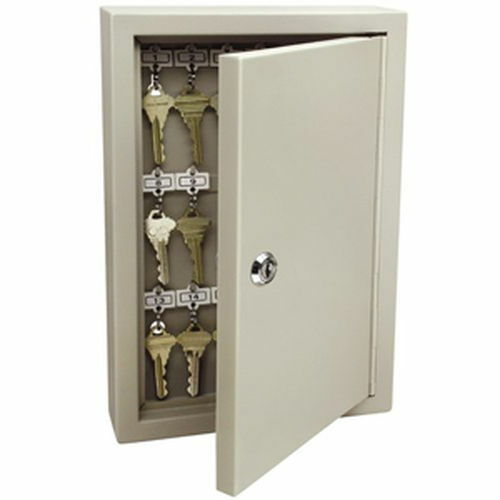 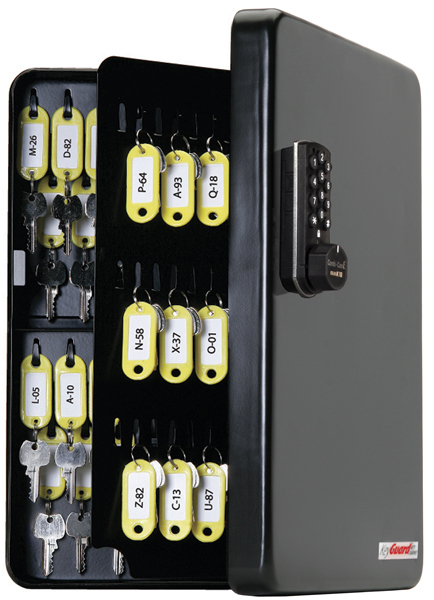 With over 1,000 possible combinations, create your own secure combination that is accessible by only the people you want getting into your key storage box. 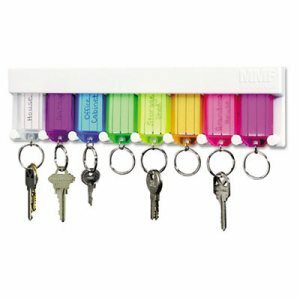 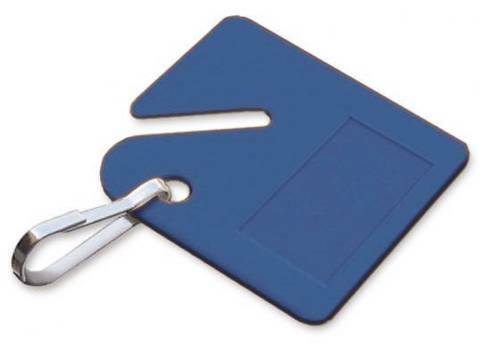 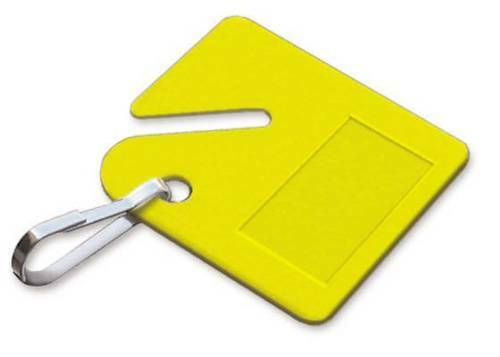 Remove the hassle of carrying around extra keys just to access more keys!" 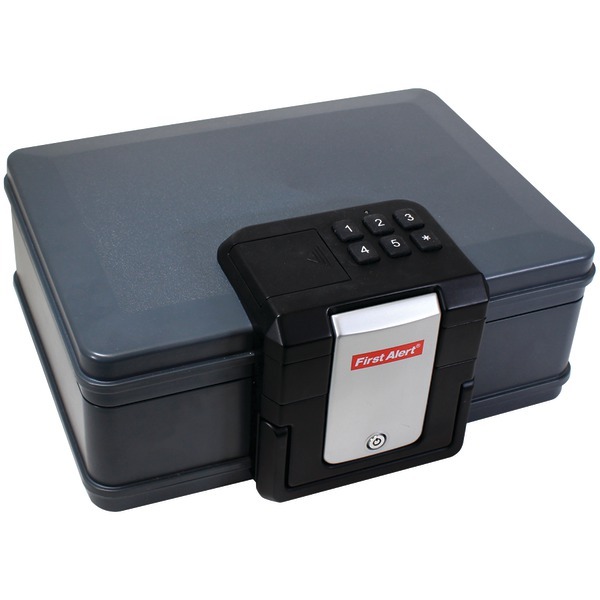 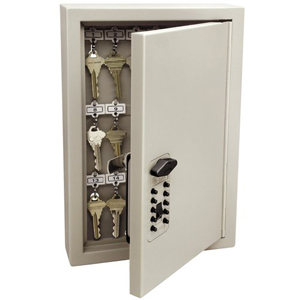 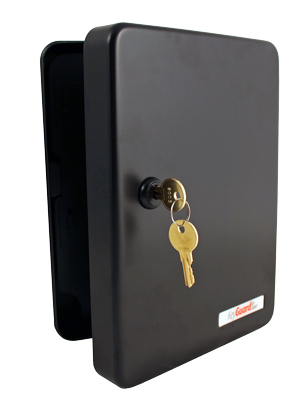 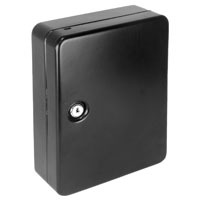 SafeGo Portable Indoor and Outdoor Safe with 3-digit custom combination code and key access. 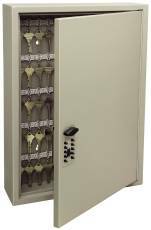 Heavy-duty flexible steel cable securely locks around almost any fixed object with the rust-resistant, nickel-plated lock (zinc alloy). 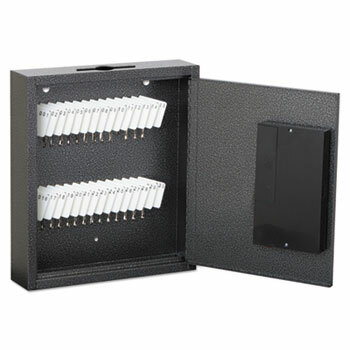 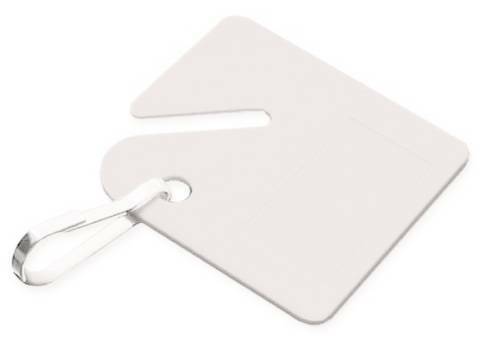 Lightweight ABS plastic is extremely durable, impact-resistant, and water-resistant. 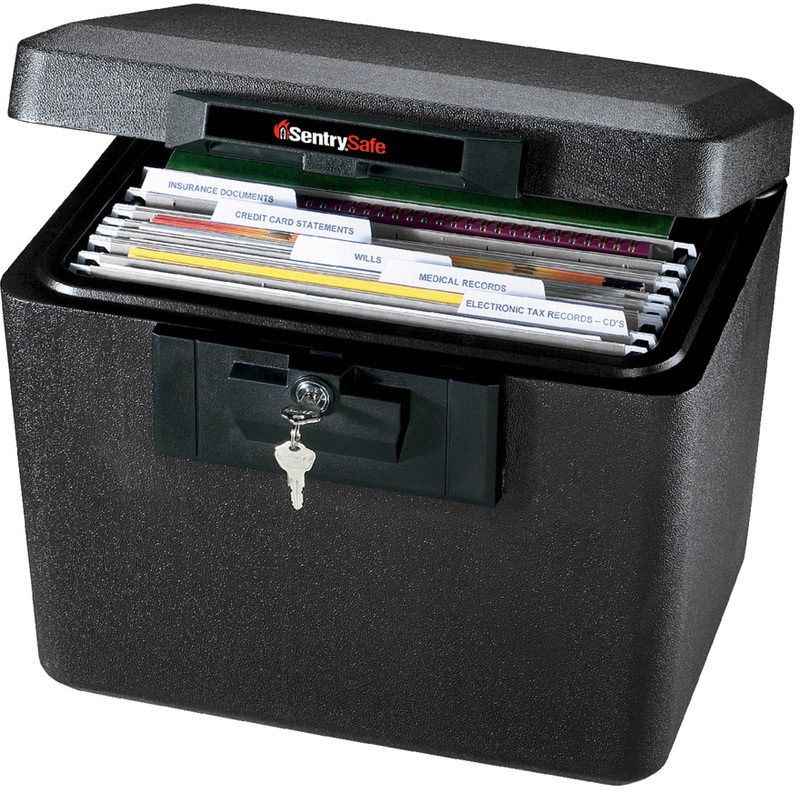 Designed for durability and convenience. 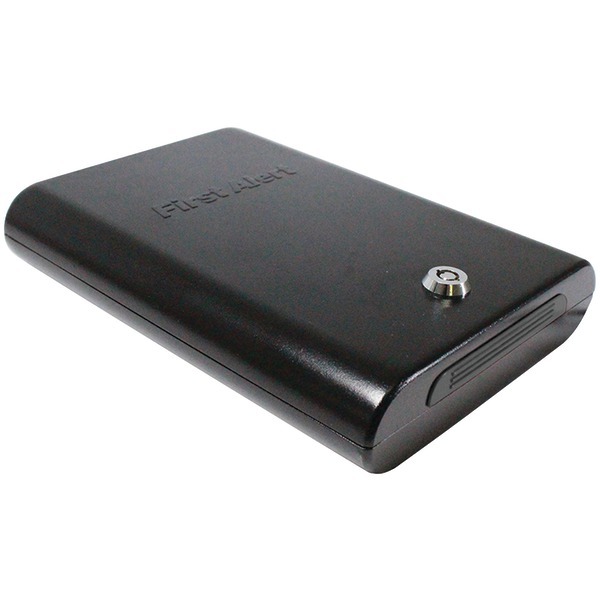 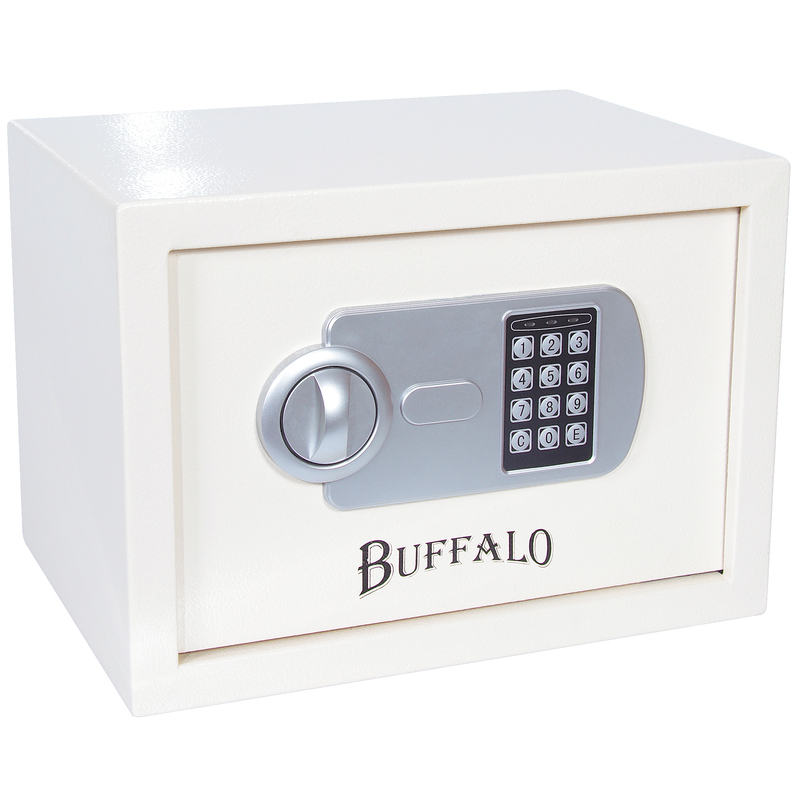 Keep your valuables safe and protected with the Buffalo Electronic Personal Safe. Program the keypad with your own 3 to 8 digit combination, while 2 keys provide extra backup protection. 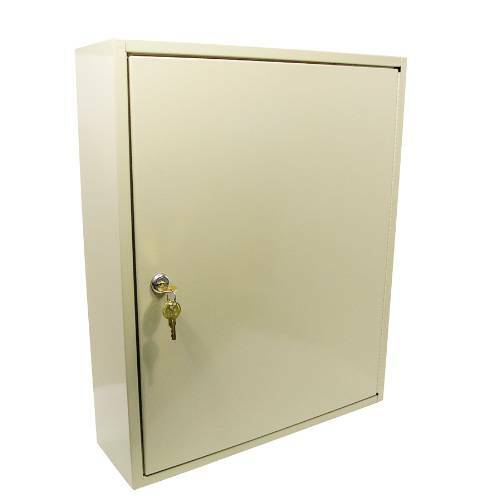 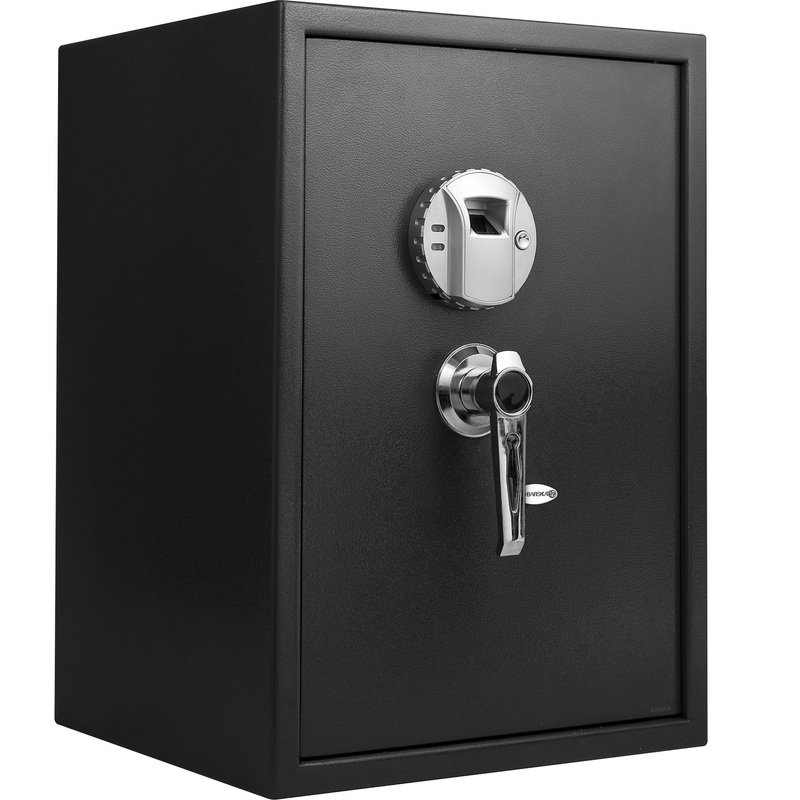 Bolt down the 26 gauge steel safe, with 2 live action door bolts, with the included fixing bolts for additional anti-theft protection.